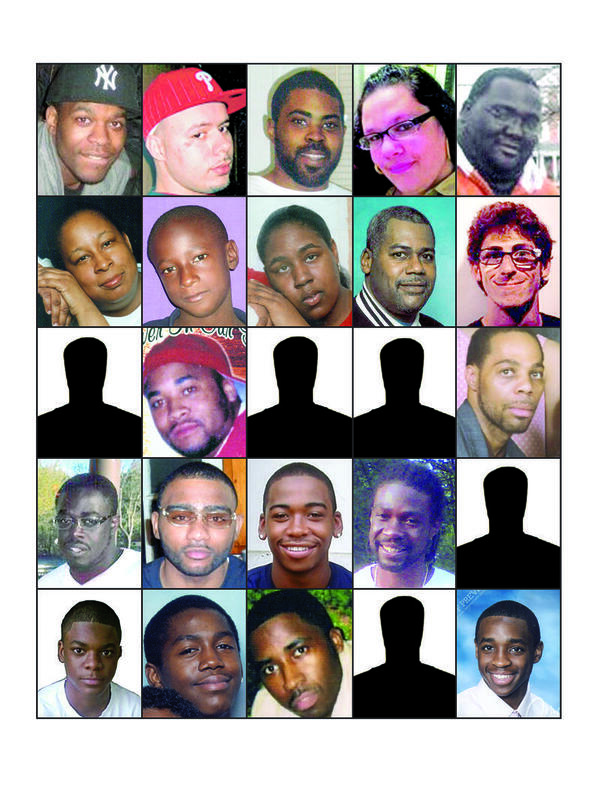 The victims behind New Haven’s spiking 2011 murder rate are the subject of a piece today by the New Haven Register‘s William Kaempffer. With 26 murders so far this year, the city is on track to match some of the most violent years in its history. After a year of publishing crime scene photos, Kaempffer and the Register’s photo department led by Vern Williams put together a package focusing on the faces of the men, women and children lost to this year’s violence and more on who they were. 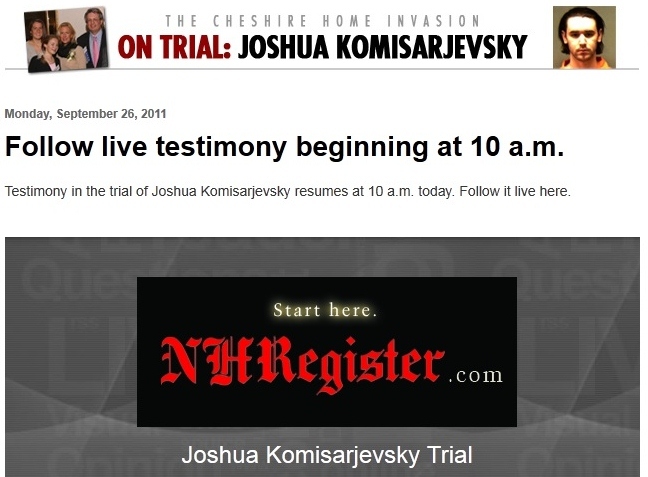 The New Haven Register has expanded its coverage of the trial this month of Joshua Komisarjevsky, who is charged with murdering the wife and two daughters of Cheshire physician William Petit, by establishing a dedicated blog about it. In addition to staff writer Randall Beach’s gavel-to-gavel coverage of the trial, the blog also captures the feed of live tweets New Haven Register staff are using to cover the trial via Twitter as it happens. 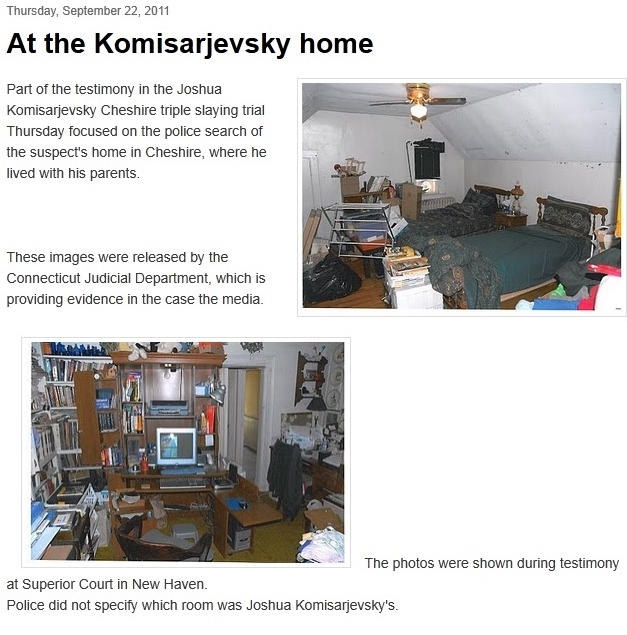 The blog also includes links to the newspaper’s extensive coverage of the previous trial of alleged Komisarjevsky accomplice Steven Hayes, who was sentenced to the death penalty. And New Haven Register photo chief Vern Williams and others are also using the blog to present police photos and documents submitted as evidence.